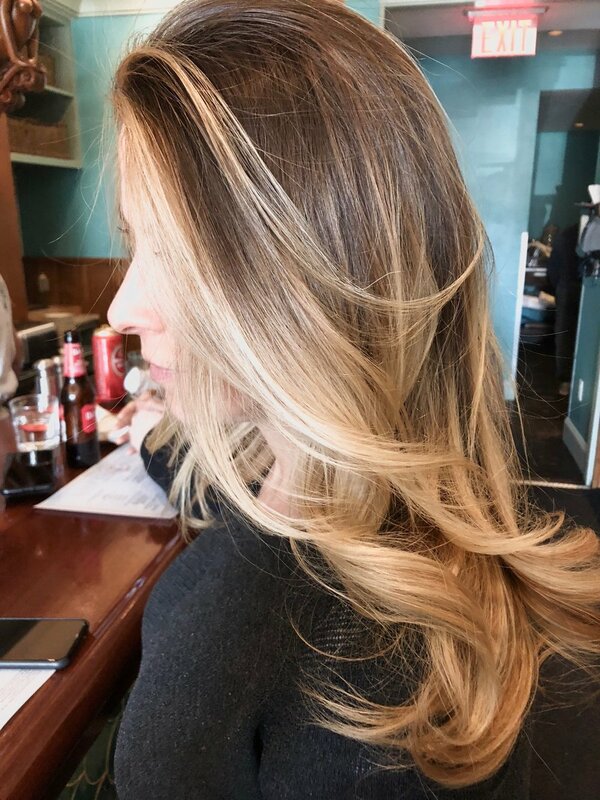 Gregory uses color foiling techniques to minimize damage to the cuticle and keep your hair healthy and radiant. 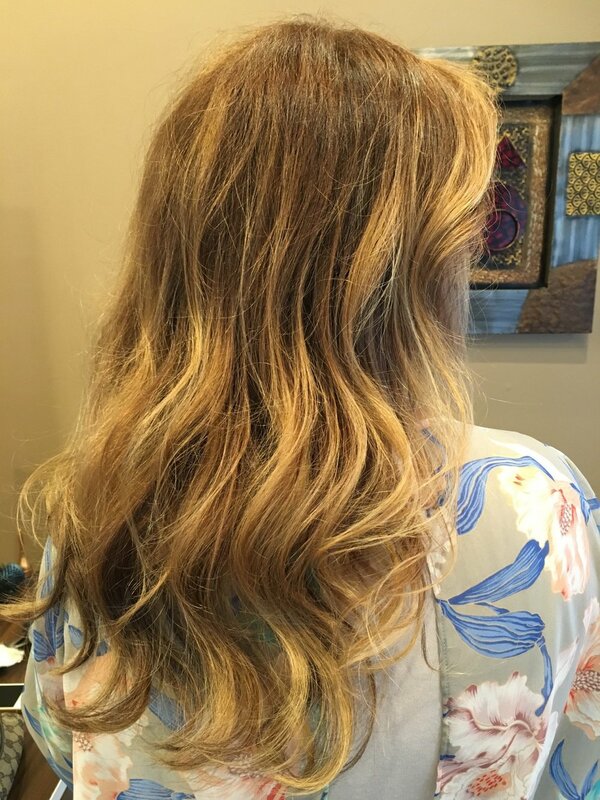 Color foiling is a beautiful alternative to bleach foiling which can significantly damage the hair over time. 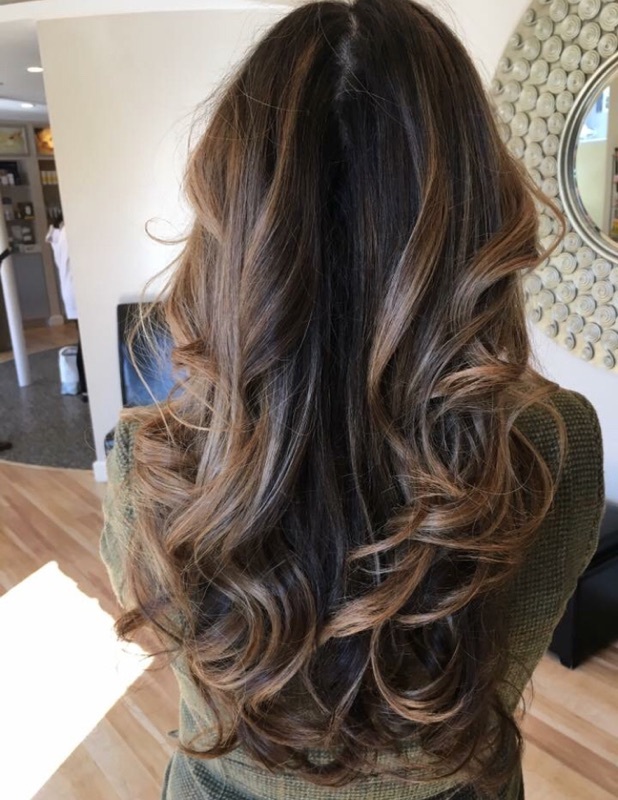 This technique and service have a longer processing time but it is well worth your wait. 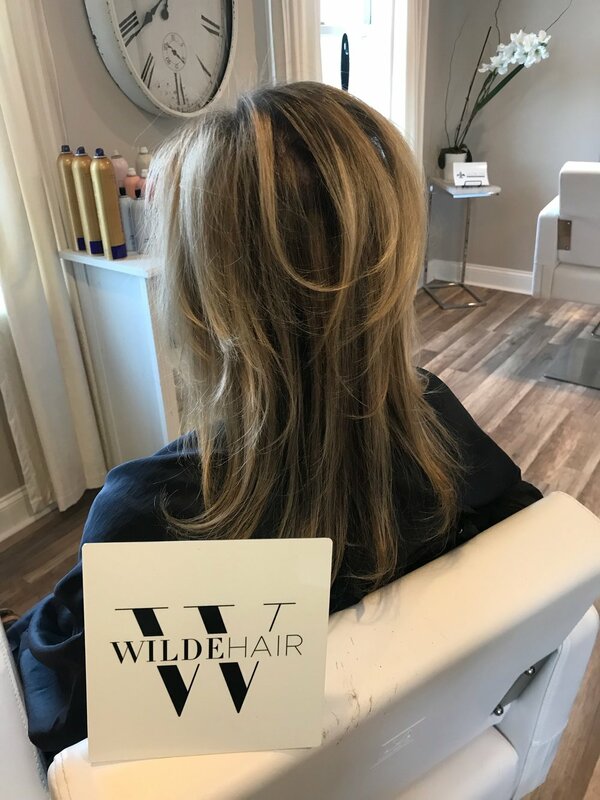 Rich, natural, multi-dimensional color is a hallmark at Wilde Hair. 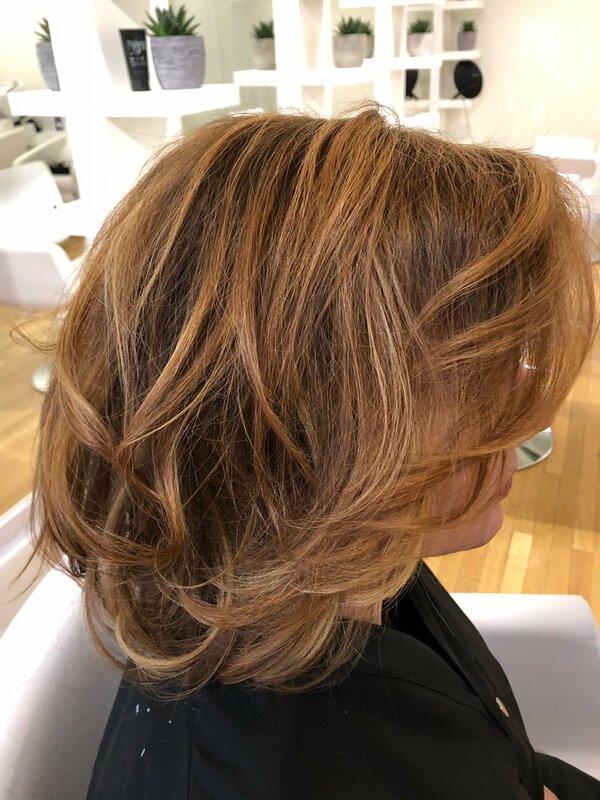 We also now offer color alternatives to women who have allergies to hair color and we work overtime to ensure that your result is beautiful and safe to your general health. 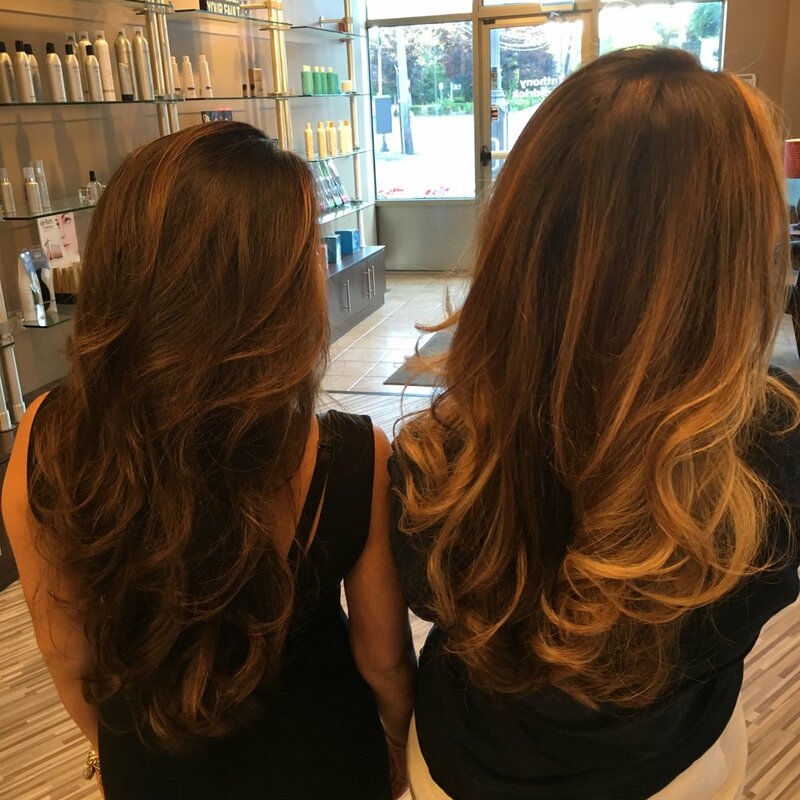 Balayage is a service developed to give you that beautiful sun-kissed Victoria's Secret look with minimal maintenance in between services. 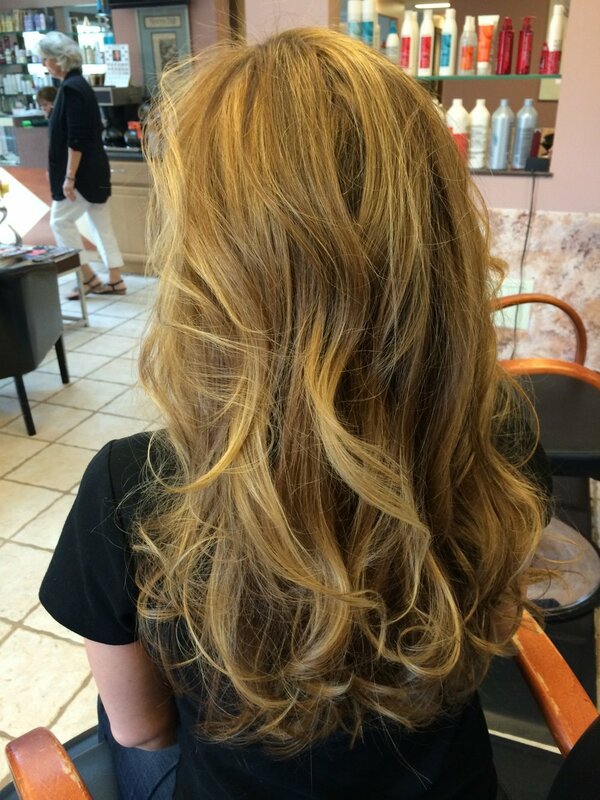 Each service is customized to meet your desired look. Each service also requires a color gloss and is absolutely gorgeous! 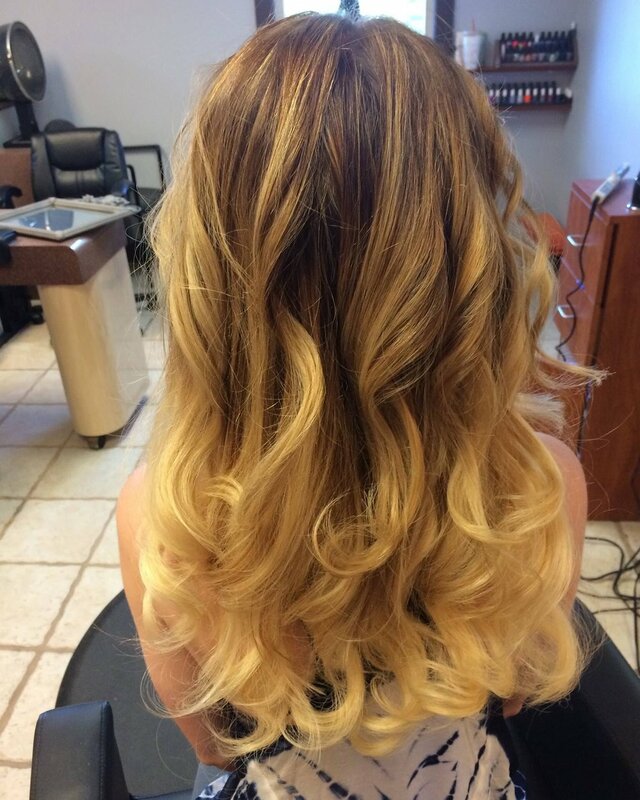 Our most popular service, hair integration for volume gives the hair fullness and texture change. 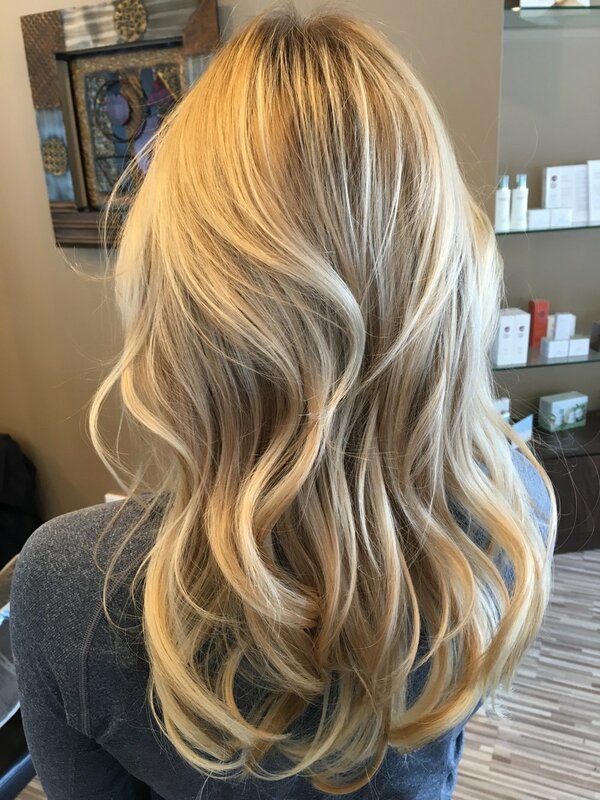 however, the reason we include Volume in this section is it can also be used to enhance your color without using bleach or color that can sometimes be distressing to the hair. 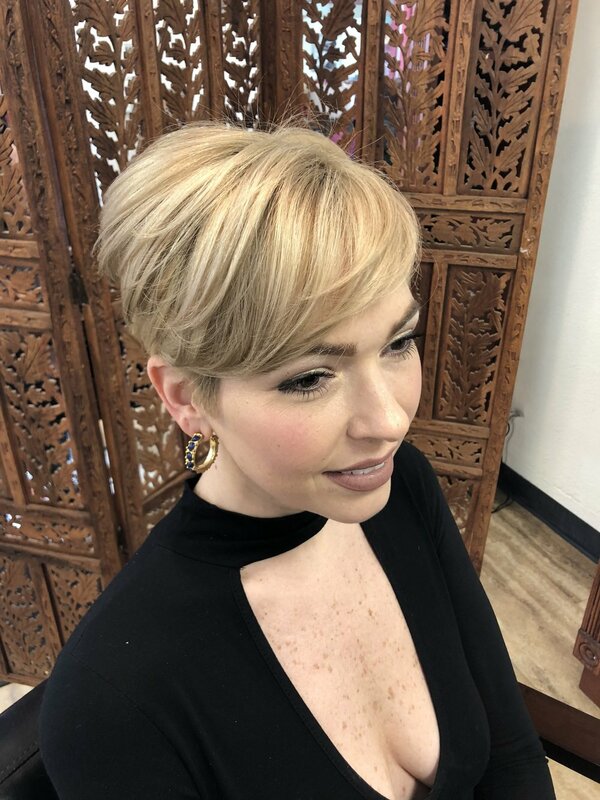 This process is used to fill in the ends and create density in areas that have become sparse over time due to medical, hormonal and sometimes age related changes. 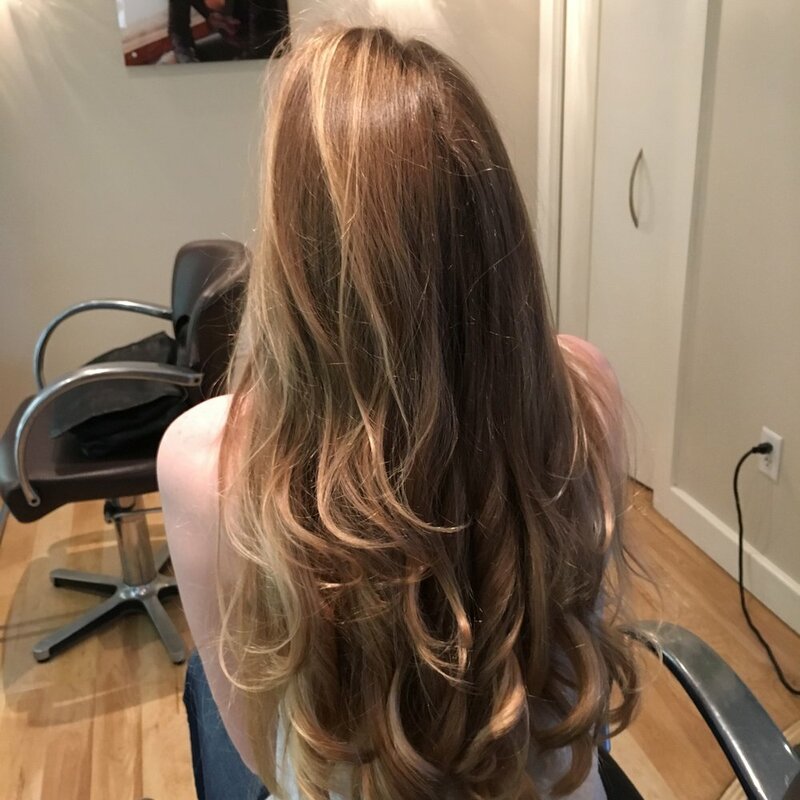 This service smooths the cuticle and reduces frizzing without the toxicity of formaldehyde based products which are harmful to the health of everyone. It also maintains the natural curl pattern in the hair. (Dependent upon density and texture of hair).